Dr. Michael Morbius has…an addiction. A deep, unrelenting need for human blood. Although not a true vampire (his condition is the result of scientific mishap, not mystical curse), he suffers from both a vampire’s thirst and terrifying reputation. Both have placed him on the wrong side of the law on multiple occasions, and currently he is a ‘guest’ at the Raft. 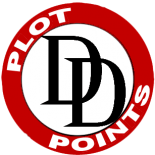 His lawyer, Matt Murdock, is working on Morbius’ case in hopes of securing a conditional release, but what then? 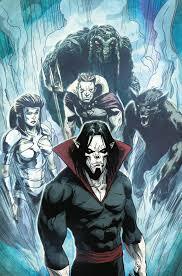 How will Morbius curb his need for human blood, and how can he earn the public’s trust? And how does a living vampire resist the temptation for blood when the prison around him loses power, and the madness of escaping prisoners is bathed in the emergency system’s blood-red light? 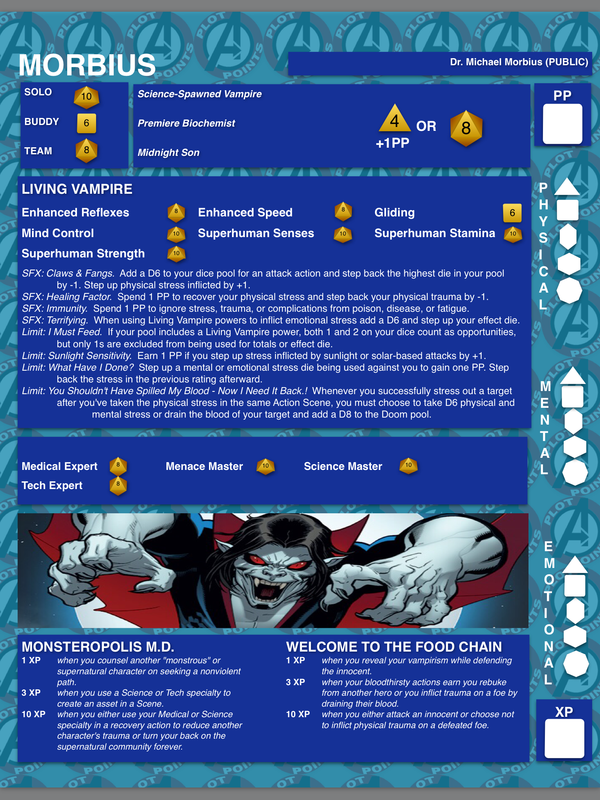 This entry was posted on November 10, 2015 by jpjolin in Actual Play, Datafiles and tagged Fearsome Avengers, Morbius.